This semi-detached holiday home, with private swimming pool, is situated about 500 meters outside the village of Fuente Camacho, at the foot of Mount Gibalto, ca. 60 km. from the beautiful cities of Málaga and Granada. 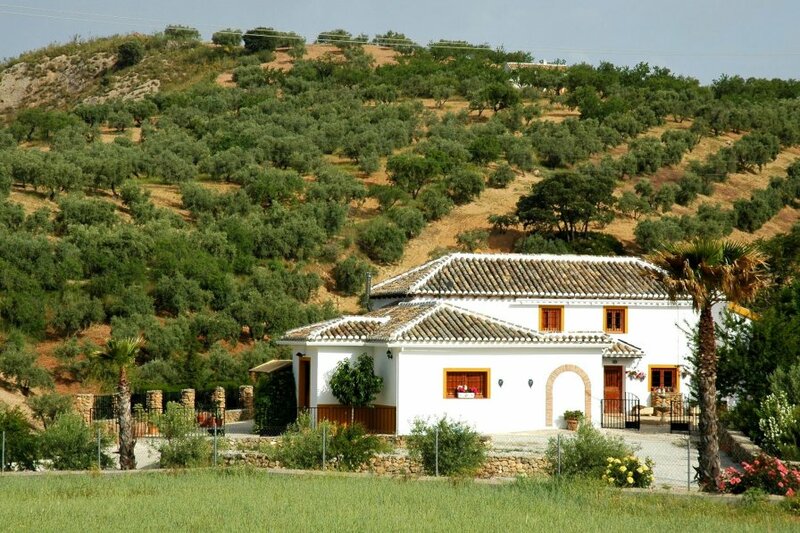 The cozily decorated holiday house is surrounded by hills and olive groves. The area around this holiday home is perfect for guests who enjoy walking, and appreciate the peace and beauty of this natural setting. There are flower gardens, as well as a vegetable garden. In a separate field you will see some goats, sheep and chickens.